Peter Harold is a process engineer with 30 years of corporate experience in the minerals industry, specialising in financing, marketing, business development and general corporate activities. Peter is the Managing Director of Panoramic Resources Limited and has led Panoramic’s executive team since listing on the ASX in March 2001. During this time, Peter has overseen the development of the Savannah Nickel Project, recommencement of mining at the Lanfranchi Nickel Project and the purchase of the Gum Creek Gold Project. Prior to founding Panoramic Resources, Peter held various senior management positions with Shell Australia, Australian Consolidated Minerals Limited, Normandy Mining Limited, MPI Mines Limited and the Gutnick network of companies. Having been responsible for metals marketing and various corporate functions, Peter was involved in the following projects; Scuddles / Golden Grove (Copper, Lead and Zinc), Cawse Nickel Laterite , Silver Swan and Mt Keith Nickel Sulphide Projects. 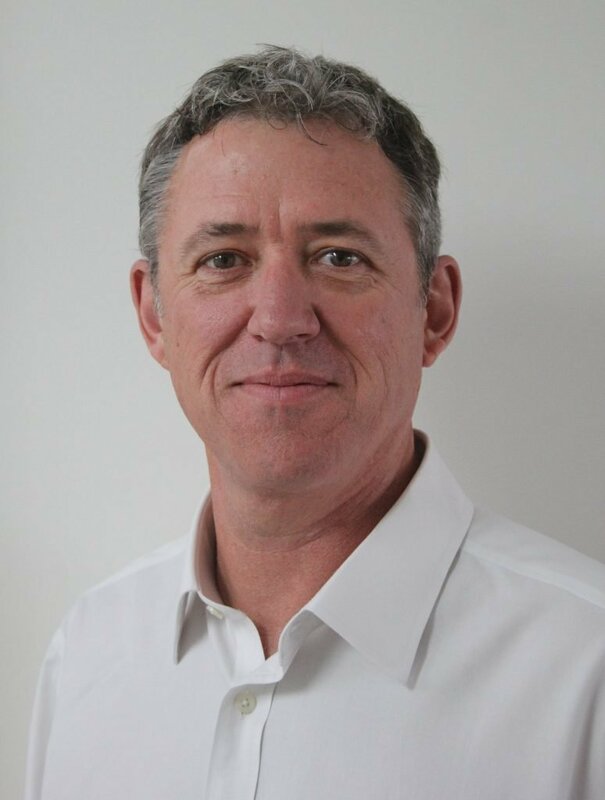 Paul Bennett is a Mining Engineer with an MBA who has extensive experience in the operation, development and financing of resource companies and projects over a 20 year period. 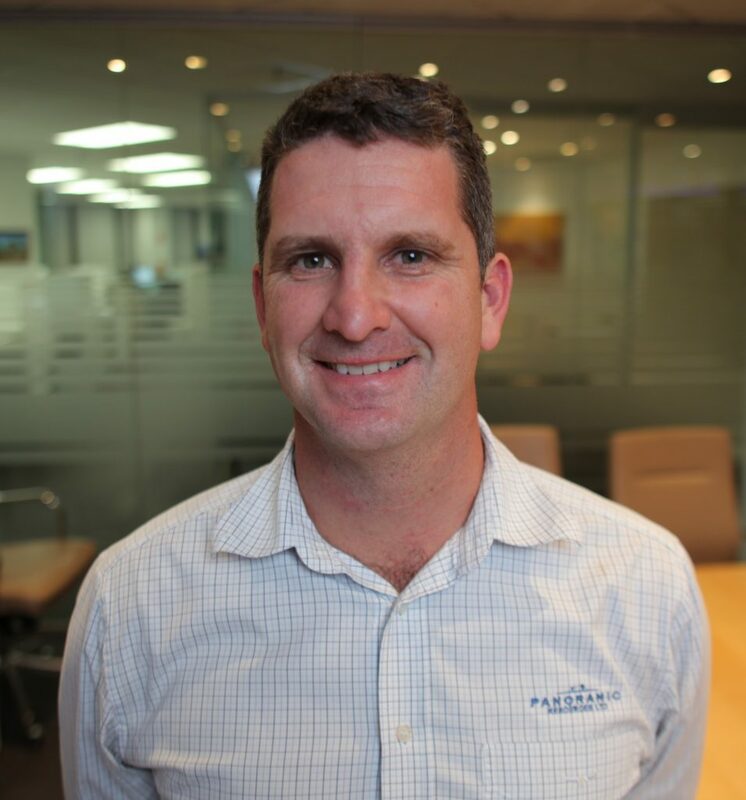 Paul has worked in technical, management and business development roles for Newcrest, Western Metals and Panoramic Resources and holds a WA First Class Mine Manager’s Certificate. For nine years, Paul was a senior executive at RMB Resources, the resources investment banking business of Rand Merchant Bank (RMB). During Paul’s time at RMB, he specialised in the provision of equity, quasi-equity/mezzanine and debt financing for small to mid-sized resource companies across a wide variety of commodities and jurisdictions. Trevor Eton is an Accountant with over 25 years of experience in corporate finance within the minerals industry. Trevor was the Company Secretary and Group Financial Controller of MPI Mines Limited for 10 years. Trevor commenced his career in 2003 with Panoramic Resources as the Chief Financial Officer and Company Secretary. Trevor previously held various corporate financial positions at North Kalgurli Mines Limited, Metals Exploration Limited and Australian Consolidated Minerals Limited. .
John Hicks is a Geologist with 30 years experience in the Australian mining and exploration industry. From 1998 John was an independent Geological Consultant. 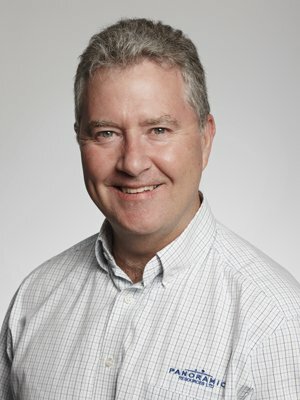 John commenced his position with Panoramic Resources in 2001 as an independent Geological Consultant, before progressing in 2005 to the Exploration Manager. John has since accepted the position as the General Manager Exploration. 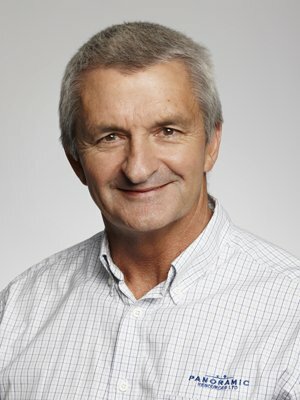 John has previously held various geological positions with several Australian resource companies, including Hamersley Iron, Australian Consolidated Minerals, WMC and Mining Project Investors. Tim Mason is a Geotechnical Engineer with over 15 years of experience in mining operations, management and business development. Tim is currently the Manager-Special Projects for Panoramic Resources which follows his role as General Manager of the Lanfranchi Nickel mines in Western Australia. In this role, Tim successfully led a team of over 160 people to improve safety and reduce costs. 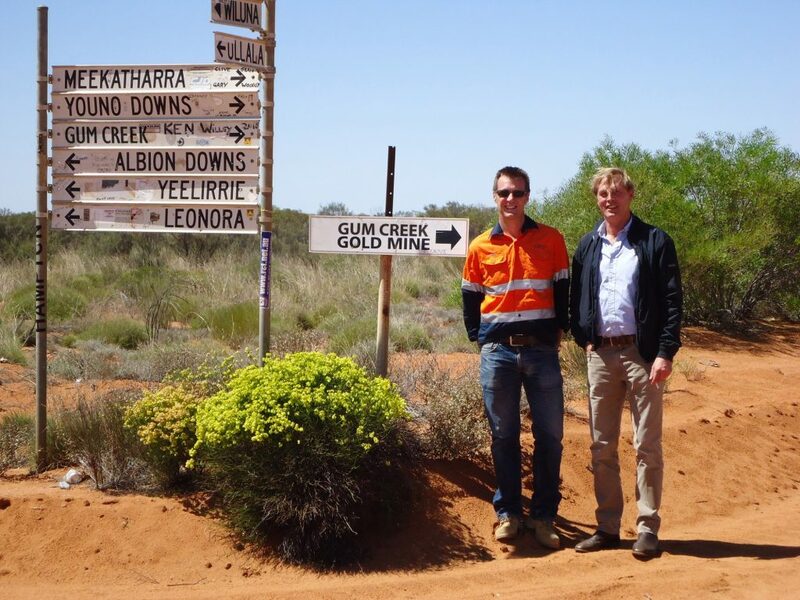 Tim has previously held positions with Newmont’s Tanami operations and GHD consultants. Tim has relevant experience in operations, mine planning, project evaluation, due diligence, strategy and business improvement. 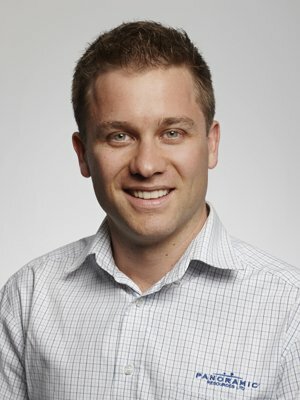 Tim holds an MBA and is a Graduate of Australian Institute of Company Directors. 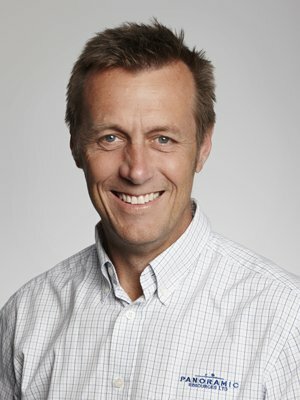 Tim Shervington is a Commercial Executive and commenced his time at Panoramic Resources in 2004 following a previous career in communications and electronics. During his time at Panoramic, Tim has managed; treasury, concentrate sales and exports to Jinchuan (China), insurance and material contracts for both the Savannah and Lanfranchi Nickel Projects. Tim is a Member of the Institute of Chartered Shipbrokers and has previously held positions with Imation, the Royal Australian Air Force and the Commonwealth Bank.